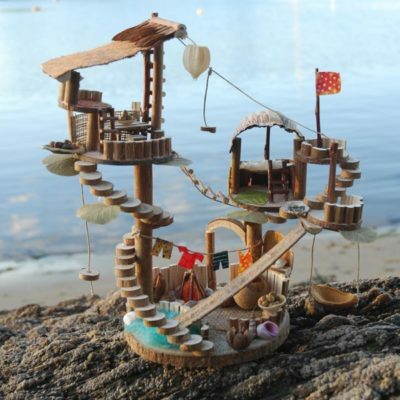 An exciting kit with lots of scope for the imagination! The kit with the most steps so far! 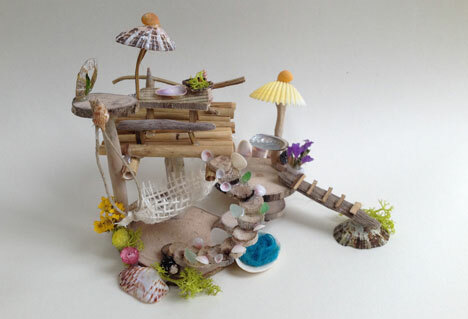 Design and create a dream Island dwelling and have oodles of fun making it! 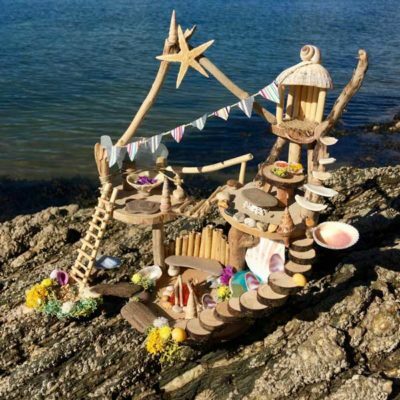 Use your imagination to design and create a magical Fairy beach house with this little box of beautiful seashore materials. 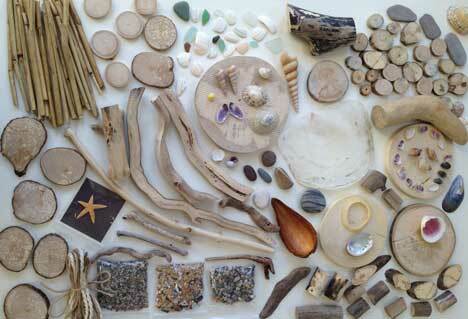 A mini box full of seashore themed materials for you to transform into a magical little beach house. What could I make from this box? 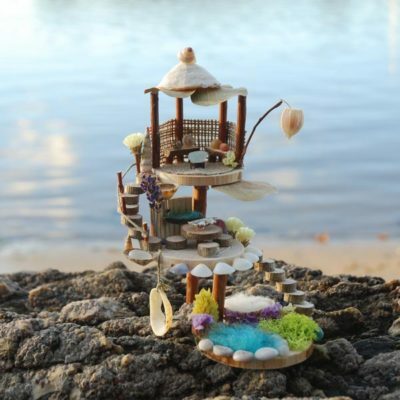 See our Seashore Small Dwelling Inspiration for ideas. 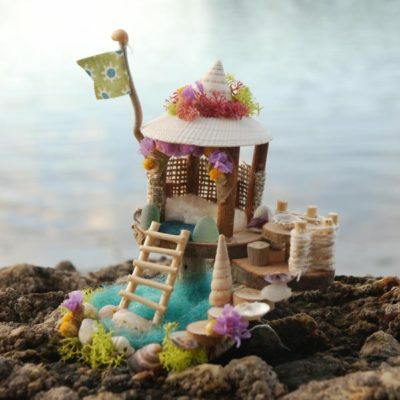 See our Seashore Mini Dwelling Inspiration for ideas.